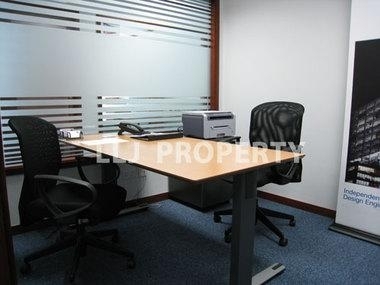 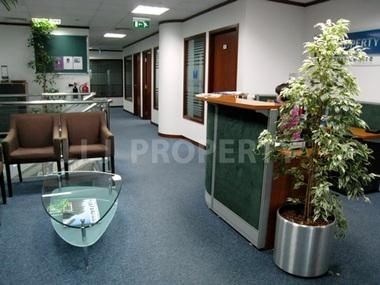 Ready Now: Furnished and Serviced Office +Parking! 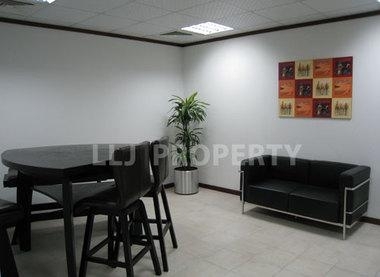 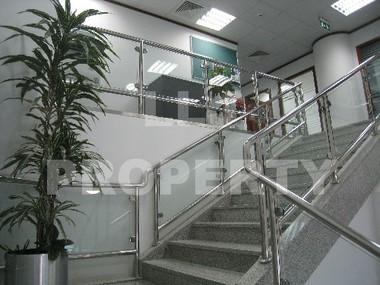 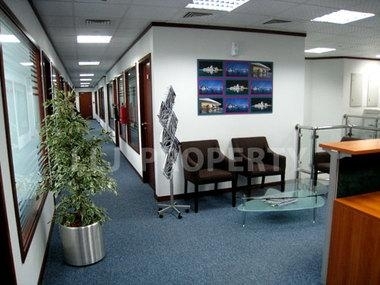 LLJ Business Centre offers flexible payment terms, full office support, 24/7 access, free parking and much, much more! 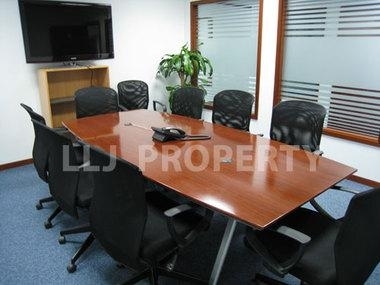 Other available services include • dedicated telephone handling / direct line phone system • hi-speed hard wired and wireless internet connection • meeting & conference rooms. 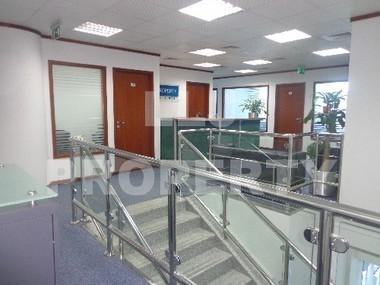 To discuss whether a fully furnished, serviced office suite is for you please call our experienced & friendly team on +971 2 495 0700 or drop in for a visit. 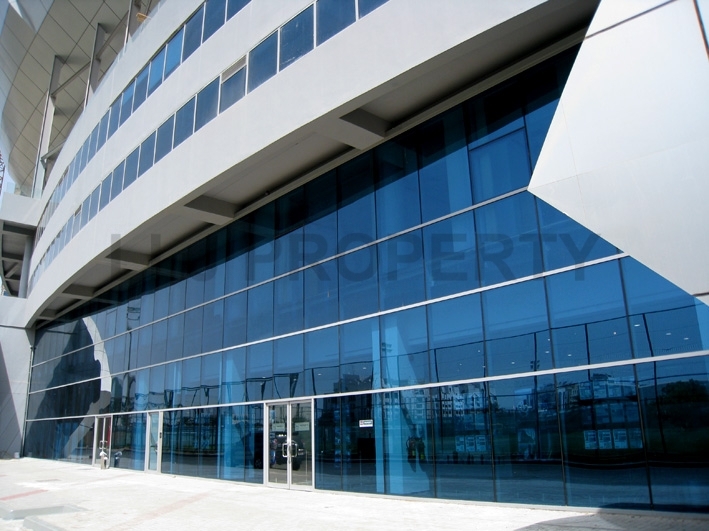 Al Jazira sports Club is primarily A Football club from Abu Dhabi, It consists of a Football Field, Al Jazira Hotel, Al Jazira FC. 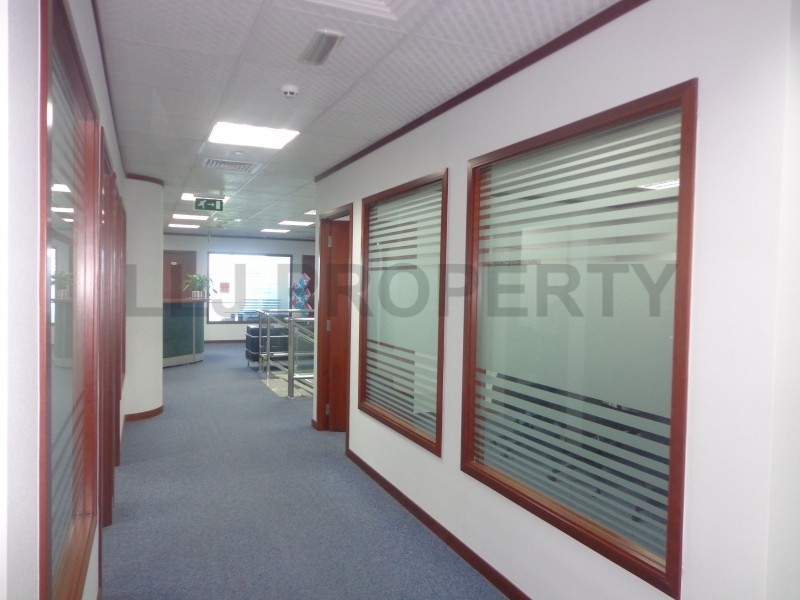 Store and office space with different spaces available. 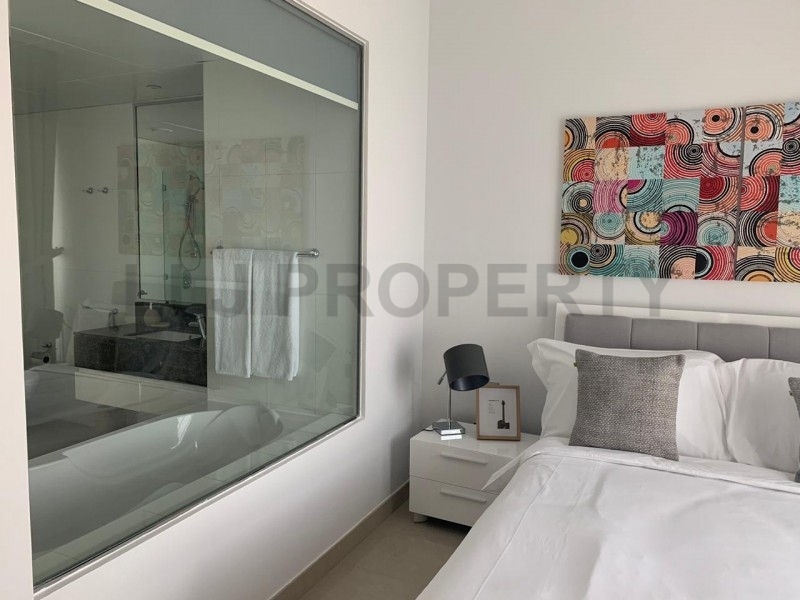 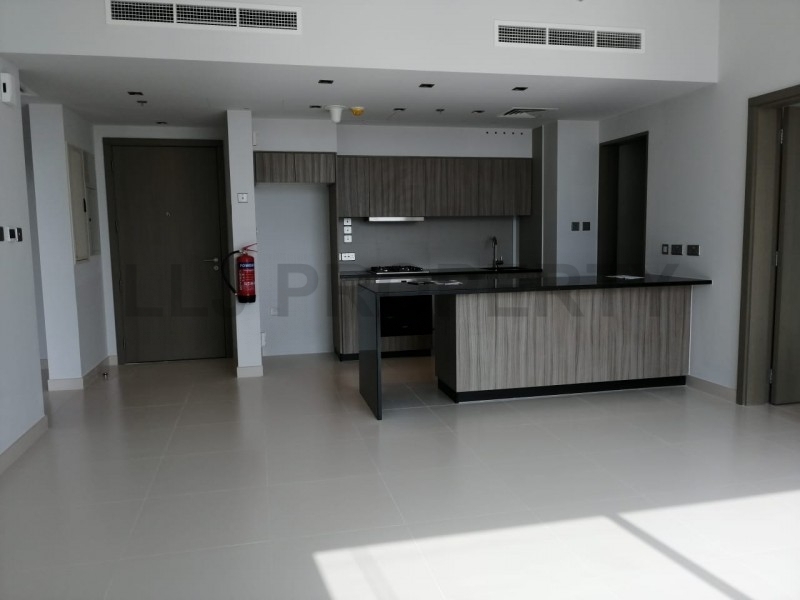 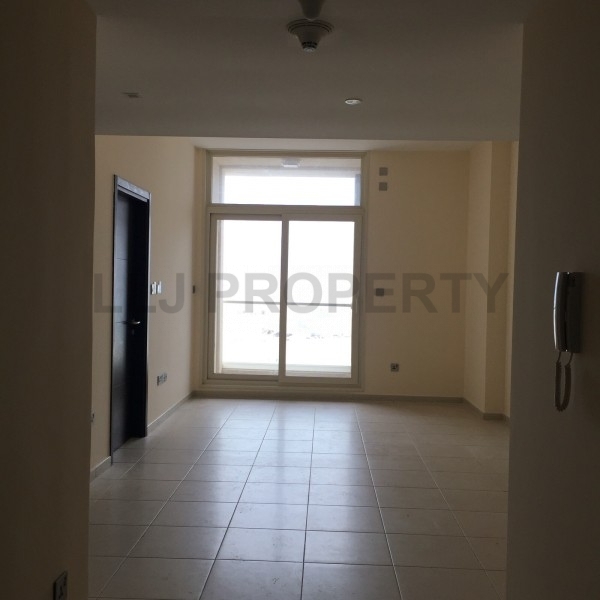 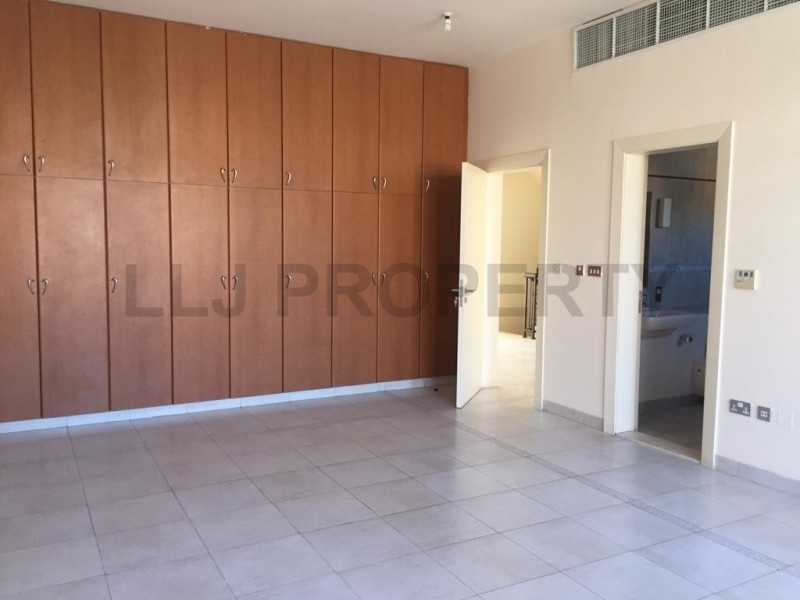 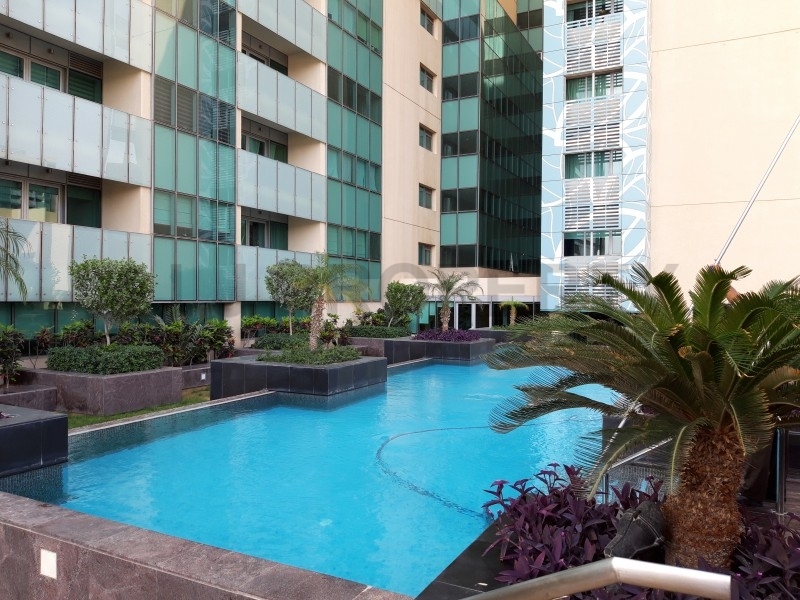 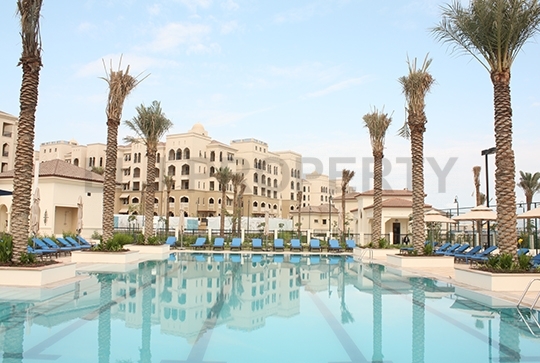 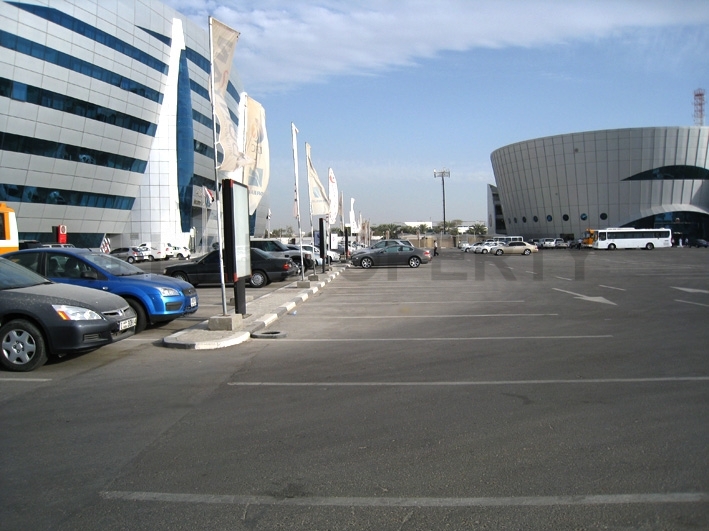 It is located in the most popular areas in Abu Dhabi Al Muroor Road, and it offers a huge free parking space for its visitors and for its tenants. 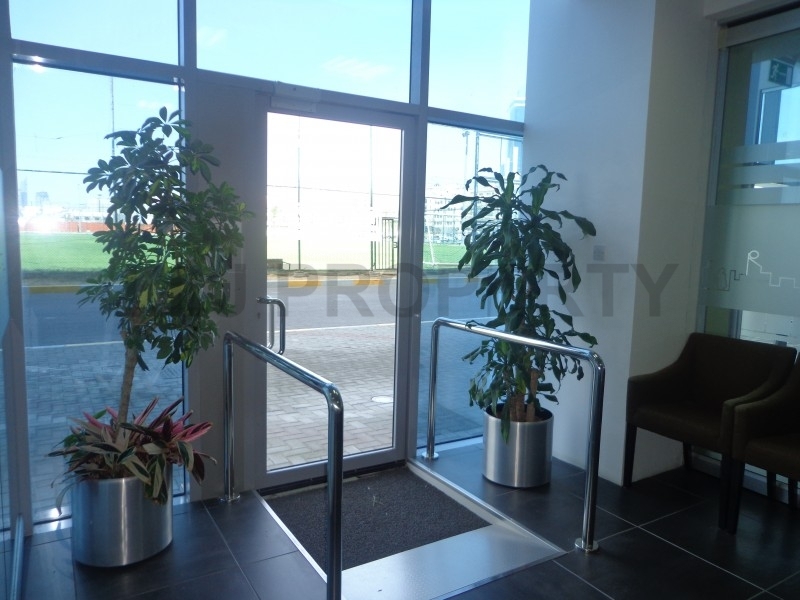 Conveniently positioned for commuters with ease of access to both Salam and Muroor through roads in and out of the city.